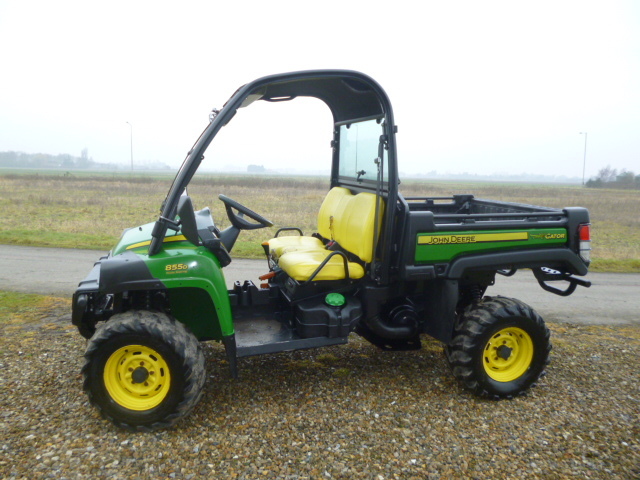 JOHN DEERE GATOR XUV 855D 4X4 DIESEL UTILITY SOLD! Brief Description: HOURS 2629 . 4X4. DIESEL. FRONT GLASS AND ROOF. MANUAL TIP. More Information: When you work hard all day, you need a vehicle that can keep up. With the XUV 855D Utility Vehicle, the moment you climb aboard and turn the key, you know you have found your perfect match. 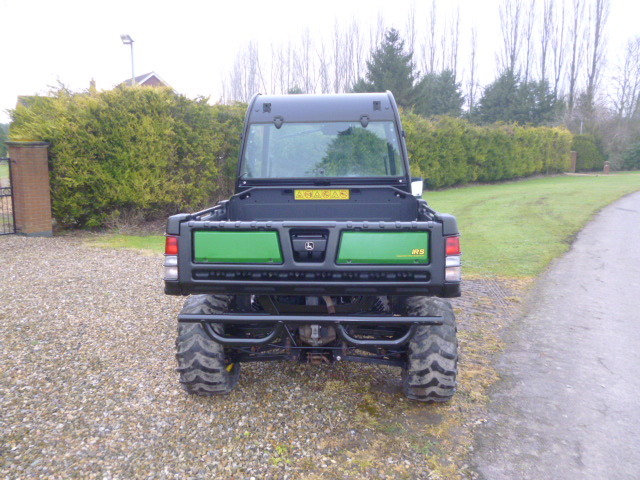 Tough going and heavy loads? The 854 cc diesel engine has power to spare. Tricky terrain and gradients? 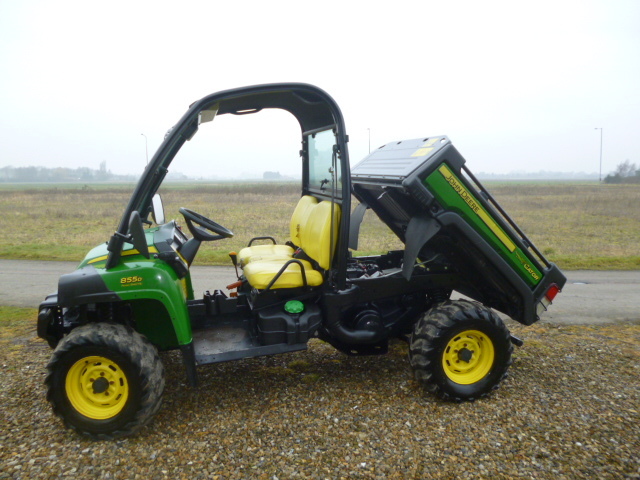 Take them in your stride with 4-wheel drive, fully independent suspension and power steering. 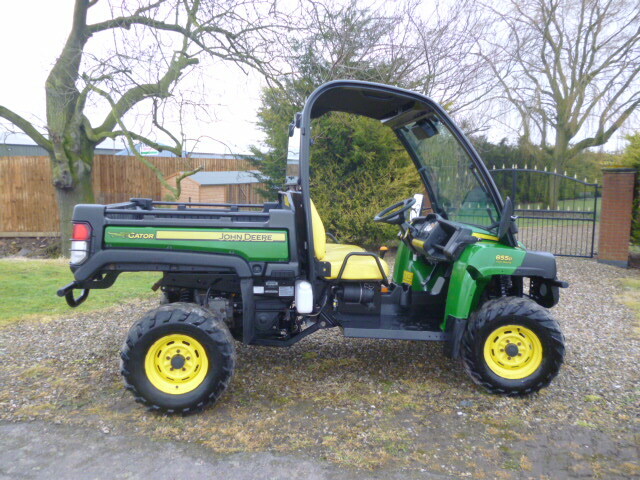 In fact, the only hard bit is deciding which seats, colour, tyres and attachment options you prefer. 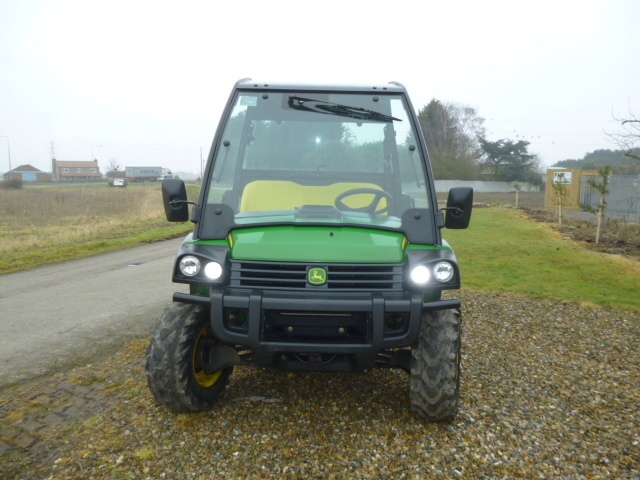 Powerful diesel engine delivers superb starting, idling, and throttle response. Superior terrain capability. 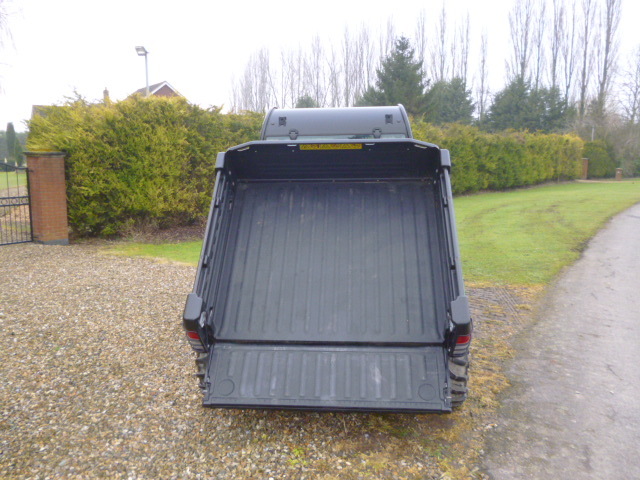 Extra-durable deluxe cargo box ensures hard-working performance and longevity. Dual A-arm front and rear suspension provides a smooth ride over challenging terrain and excellent hauling characteristics.